Minimus Infinity , Silver Minimus Infinity and Silver Tellus Infinity make it possible for more users to get the experience from our Infinity technology. The flow, the speed, the lightness, the punch, the joy, the musicality is what users answer when we ask them point out what they value most with Infinity line. “Something you can´t get with any other gear” use to be the conclusion. 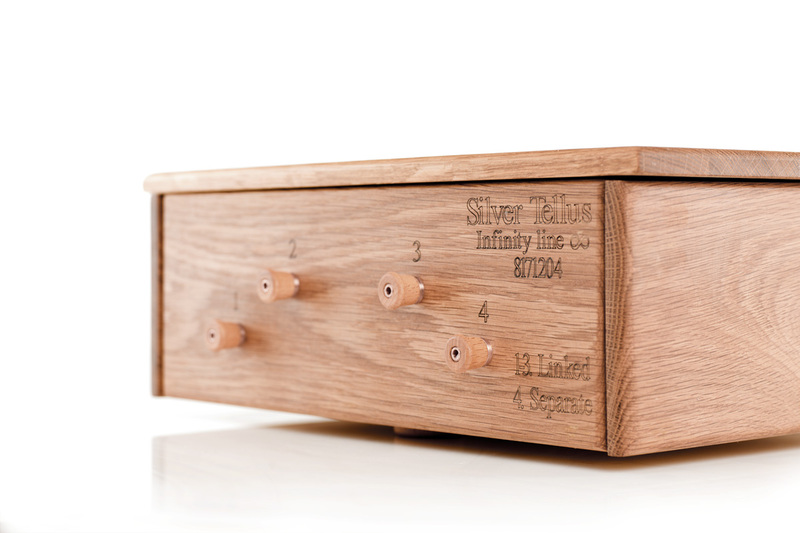 On our 10 year anniversary, we introduced our first Groundbox with Infinity tech. 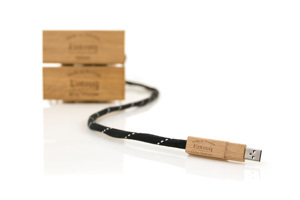 Together with our Eartha Infinity cables, Olympus 10 was straight from the start the audiophile’s favourite. 1 year later we introduce our flagship Olympus Infinity and now it´s time for our old faithful’s to join the Infinity line. our top selling Olympus 10. But since Olympus Infinity have 4 times more mass and 5 times more silver treated with the Infinity tech it give you a even more solid effect compared with OM 10. 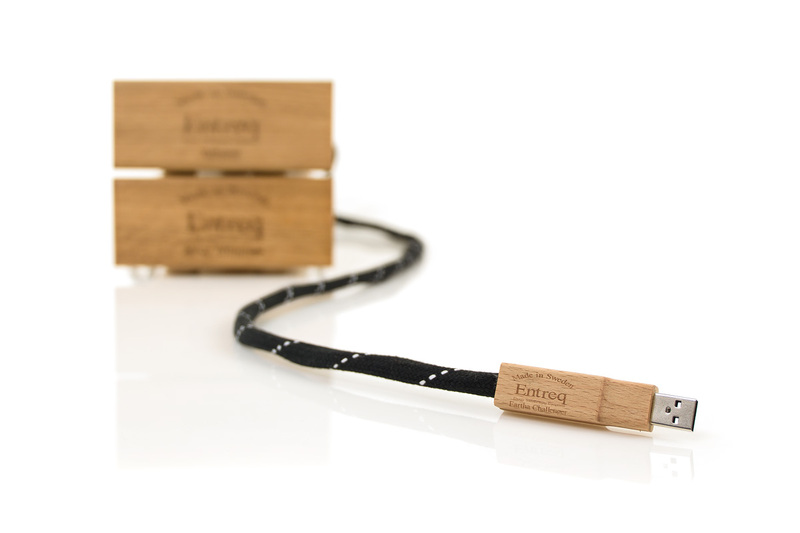 Together with our Eartha Infinity cables you will find that your records/CD:s or steamed files have so much information and musicality you never heard before. This is our best groundbox so far. New improved Wraps called Infinity Line. 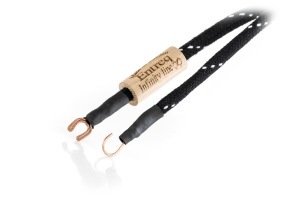 New erth cables called Infinity Line. Besides it has a new geometry there's also a new connector for more versatile use. Olympus Ten are the result of more than ten years of experience from groundboxes and the result is stunning. The leap in performance compared with Silver Minimus is tremendous. Of cource the bigger brothers Olympus Mini and Olympus Tellus have more solid effect, but we hardly believe you ever will find any other box in this size that give you so high performance for so reasonable price. 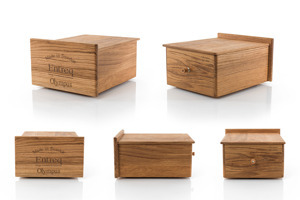 Olympus Ten is the smallest box in the Olympus line. We think it will be a pattern for many years when it comes to size, performance and price. A big step for us. A small step for you to enter the Entreq world. All of you who use our groundboxes, cables, racks and tweaks, you know what it means. You who don´t, why not discover it? For more than three years I have worked with streaming and RG45 cables trying to get same quality as from CD transport. I knew it should be possible and also understand that the RG45 cable was the bottleneck. 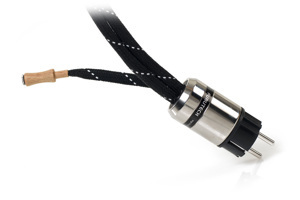 You can´t compare a RG45 cable with a FW, USB or normal digital cable. It´s something totally different. The two first years I could not get any grab about it. The problems only foul around with me and it was a total mess. I tested a lot of the standard Cat5, Cat6 and Cat7 cables on the market. No matter how good the Router, DAC, other hardware and software I used, the result was kindly said bad or even worse. In my opinion it sounded lifeless, dead, sticky and without any flow. As my wife say “ a wall of sound, but definitive not music”. Finally, I found a standard Cat 6a cable that sounded better than the others. I investigated that cable in every detail and compared it with the other cable I have tested. Specially against the worst sounding. I began to understand the influence of the construction of the cables. The conductor area, how they should be twisted, pressure against conductors, how the drain wire should be designed etc. To make a long story short, I slowly understand which parameters that are important for good sound and which are important for good data transfer. Two totally different things. Now, nearly one year and endless of listening tests later we can present a complete line of RG45 cables. From entry level to real High End. All of them with our EEDS. With this RG45 cables, a good router, a PC with Windows 10 and one of our Serie II USB cable you will be able to stream with a sound quality you only thought good CD or Vinyl could present. In my opinion you get close to the same natural sound from Spotify as you get from the best CD transports on market. We at Entreq always use electronics that have the best reputation on market for our tests. We use many different brands, dCS, Tidal Audio, Wilson, Technics, Marten, etc. Whit the knowledge from using so many different systems we know and want you to be aware that it´s not always the most expensive cable that will be the one that fit you and your system best. You need to test by your self and let your dealer guide you. Remember that everything start with the access point to internet, no matter if you have fiber or wireless. The Router need a good (Entreq cable) to the access point if you use fiber and also take care how you place the Router. Think of it as a source. There will be difference in sound depending on what material you place the Router on. I have also found that it seems that Routers with high voltage in the power supply generally works best. Change the Power supply to a dedicated improved supply. We have good experience from using Sbooster for an example. At the end, I must declare that I never tested any of the dedicated audiophile cables on market, and there are three reasons for that. If you look at others solutions, it´s so easy be blind and not see the real problem. Also, it´s not fair play try copy other cohort’s and finally if you want to get first to a point, you simply need to find new paths. 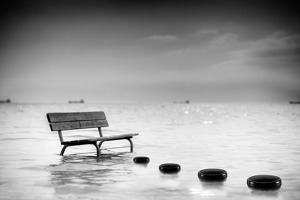 If you go where some other already walked, you never be first. So I only used standard cables in our development. All ready for the Munich show together with Apertura and CH Precision. Sounds lovely in here - room F204. You can also find Entreq in D111 and Hall 3 N10/P10! Please read more about our new groundbox Tellus II on the page/ Products/Groundboxes. Go to the highest level, while still keeping your feet on the ground, with K2 and Everest. K2 and Everest are a result of my fascination for the Swedish company Hasselblad. They have always put customers first! They have famously always worked hard, wherever and whenever possible, to ensure that any new lens or camera body released in to the market should be backward compatible with the customers existing system. You should not be forced to buy everything new just because you want to be at the forefront of performance. This position & thinking ensures the status, true value, is synonymous with the name Hasselblad. When Collins dropped his Hasselblad during that famous spacewalk, it gave Sweden their first iconic Satellite. Later it took them all the way to the Moon. 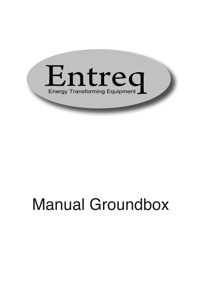 When we at Entreq found a massive new breakthrough for our metal/mineral mix, used within the Ground boxes, we were suddenly faced with a delicate problem. The convenient solution for us would be to release a totally new line of Ground boxes with far better performance than our existing ones. It would of course be easy for us but not particularly fair to our existing customers who have already invested money in our products. So just like Hasselblad we accepted the challenge to find a solution where all the benefits from our new discoveries could be incorporated & applied to all existing Ground boxes and work, without limits, with our wide range of Eartha cables. The demand was it should work from our entry level Minimus/Tellus all the way to the Olympus Tellus. 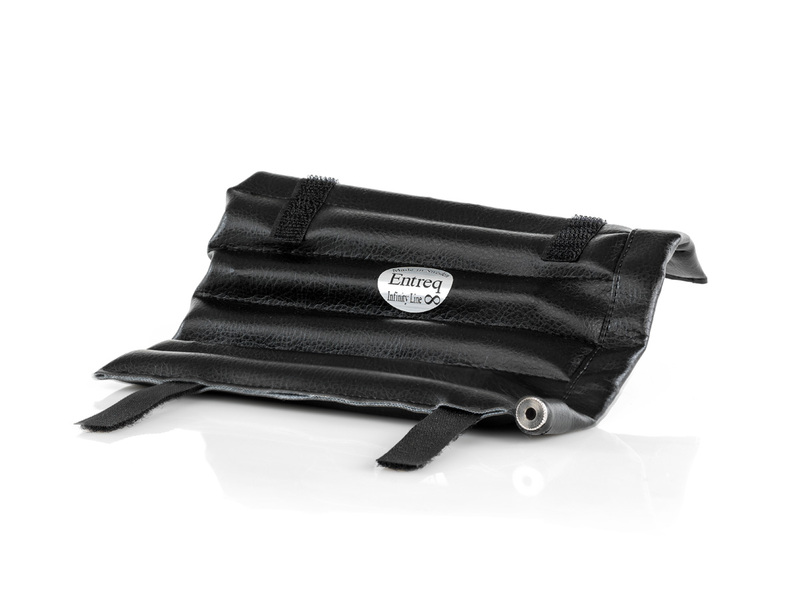 Working as effectively with the entry level Eartha Cupper cables as with Eartha Atlantis. It should also be easy to handle and easy to attach. This has truly been a challenge for us! Finally… the result is K2 and Everest. 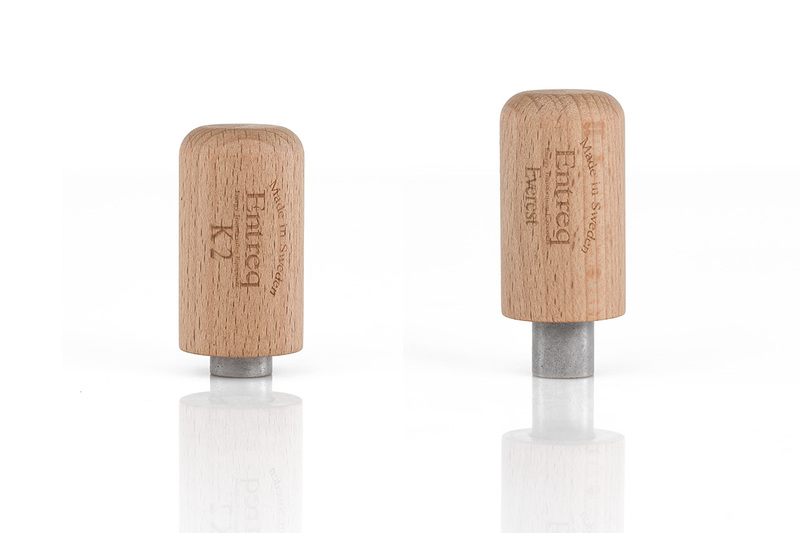 We have always used wooden caps on our binding posts, wood is totally neutral and adds no new capacity and in that sense it is perfect. 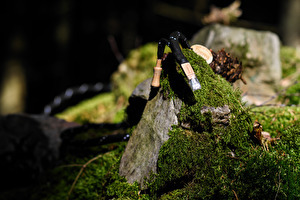 The opposite in fact to using plastic’s and most metals, indeed we have used this fact to add our all-new features. 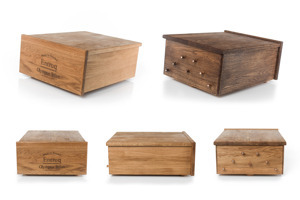 You simply replace the wood caps on your existing ground box with either the K2 or Everest product. MinimUs: Single Ground post only - The replacement of a K2 or Everest to a Minimus will then allow it to, at least, out perform a standard Silver Minimus! Tellus: Three Ground posts - As above the replacement of the K2 or Everest on a Tellus will offer a performance level higher than a Silver Tellus. Silver Tellus: Again the K2 or Everest applied to a Silver Tellus will start to approach the performance of the mighty OlympUs! Everest then applied to OlympUs Tellus and ……well you get the picture! On ground boxes with multiple outlets you can of course change over each Ground post one at a time as and when funds allow OR of course all at once! You simply match the K2 or Everest to ensure optimal performance. Do we have to say that we are proud to present both K2 & Everest? Directly inspired by our work on Athena! The knowledge we gathered from the development of the Athena project inspired us to develop Garbo. In the summer of 2015 we decided to make a foot that was small , low and easy to instal and could be put places where the space above the equipment was limited. We called it Garbo II. We have learned a lot during this year with Garbo II and now we are proud to present Garbo 4. Garbo 4 has a new improved solid construction with even better performance. With 4 metal piers standing on a wood plate,utilizing vibration absorbing materials, it gives the equipment it supports the right conditions to perform even better. 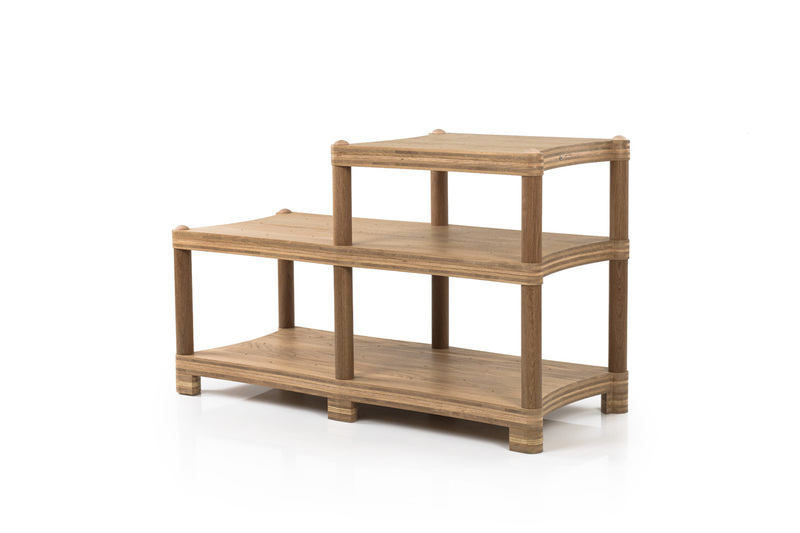 In our testing we wanted to ensure that the Garbo 4 worked well with a wide range of existing rack construction, metal, glass, wood etc..so we considered many aspects in the final assembley to ensure consistency. We are very confident that you will find that these little wonders will surprise and delight you. The price as well as the performance will be a positive surprise for you. 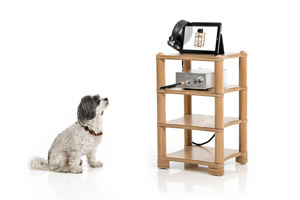 Wilma is an Athena hifi rack but in "Half Size"! 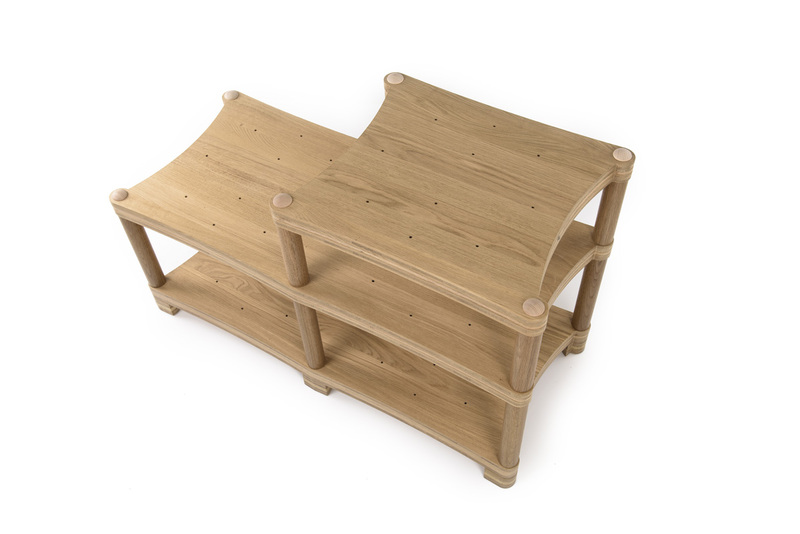 Available in many different configurations and of course featuring the exciting option of direct grounding the rack/shelves. 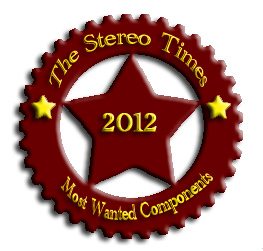 Please read more about the racks here - Tag "Products" and " Athena"
Stereo Times Most Wanted Components 2015 Award! 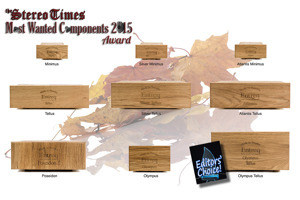 Our ground boxes received "Most Wanted Components 2015 Award" and "Editors Choice" by Stereo Times. 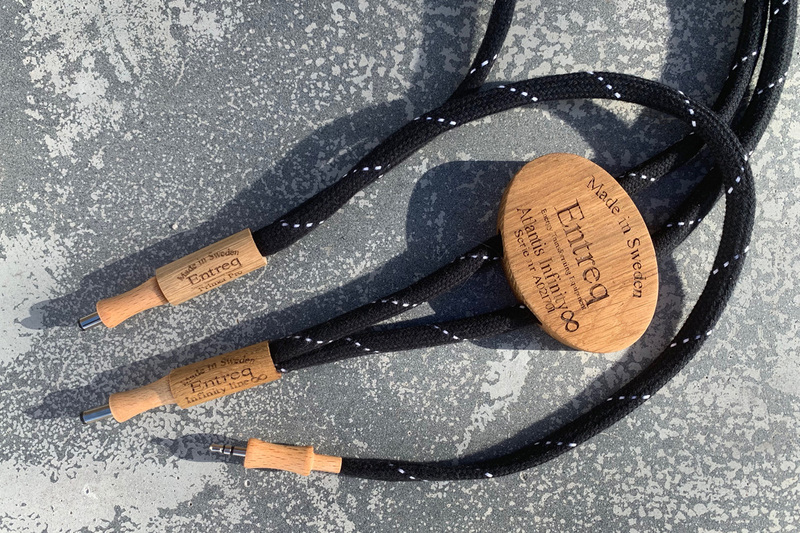 "The Entreq Grounding Silver Tellus was one of my nominees for Most Wanted 2014, I had no idea the potential of the Entreq until I invested in an entire grounding system. 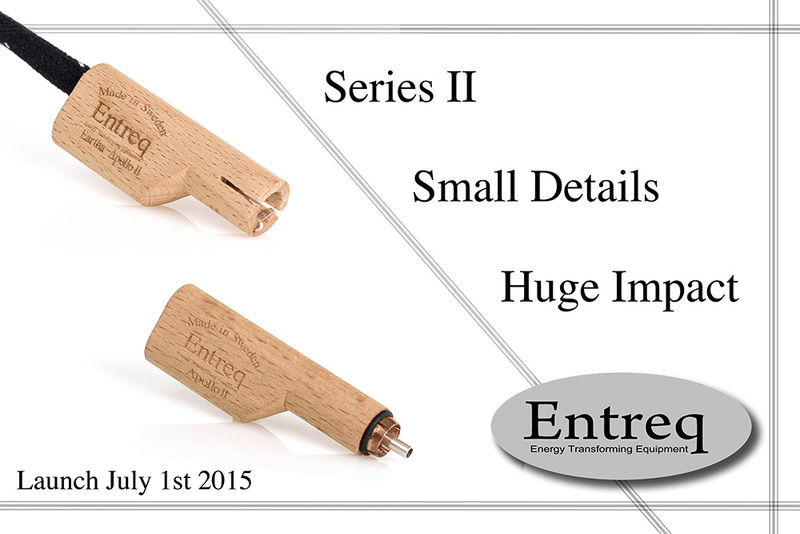 I had no idea what the Entreq Grounding system was capable of until I owned the entire system. That includes the Silver Minimus $729 Silver Tellus $2,699, Olympus Minimus $2,599, Olympus Tellus $8,999, Poseidon $4,999 now add in a pair of Silver Cleanus $3140, to pair with an Entreq Challenger 3V Powerus $5,500 and Apollo Powerus $9,700 all paired with Entreq grounding cables (various prices) makes my system sound as though it’s running without any electricity at all. 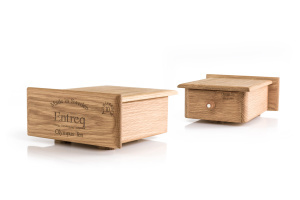 The Entreq removes just about all the electronic properties from my system and makes it perform like it’s powered by batteries. Very lifelike and realistic. The entire system is expensive, however, taking it one step at a time will be worth the price of it all. (Clement Perry, Moreno Mitchell-Stereo Times)"
Entreq Power Konstantin 3V award 2015 by Super AV Magazine! 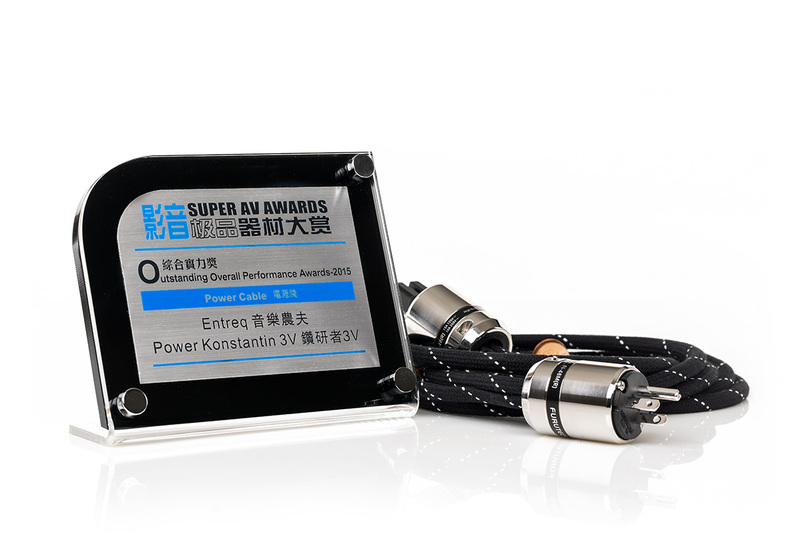 Our Entreq Power Kontantin 3V mains cable has just received the "Oustanding Overall Performance Award - 2015" by Super AV Magazine. 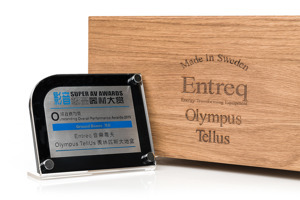 Entreq Olympus Tellus award 2015 by Super AV Magazine! Our top level ground box "Olympus Tellus" has just received the " Oustanding Overall Performance Award - 2015" by Super AV Magazine. Athena is an equipment support like no other! Athena features our own dedicated noise absorbing net, located internally within each shelf, as well as a ground connection to then lead the interference to one of our dedicated Ground box's - in addition Athena also offers an excellent level of vibrational/energy control through multiple contrained layers of materials and special bonded construction. The supports are available in huge range of different configurations. Please read more about the racks here. Tag "Products" and " Athena"
OptimUs is a unique cable optimizer, designed and built in house at Entreq. 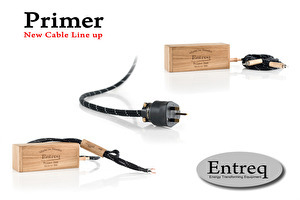 Originally designed to help burn-in & optimise our own wide range of cables, it is therefore fitted with almost every signal connector ( except mains cables), even our Ertha / Ground cables are catered for! 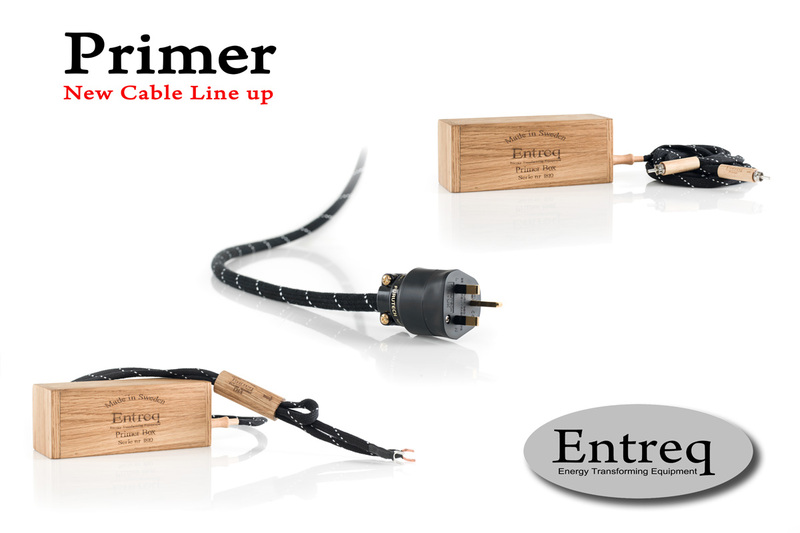 Its effectiveness is assured for the Entreq range of cable as well as any other brand of cables that require, from brand new, a relatively quick burn process that brings the cables up to optimal performance in the shortest time possible. Used in position 2 then 3 the OptimUs also offers a recondition/refresh service that is very effective, even when used with established and well run in cables. 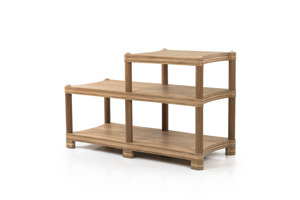 Optimus offers three different options/positions for best performance. minutes. For Digital and our Eartha cables we recommend 10-12 hours. recondition or refresh of current cables in the system. 3. Sinus wave - Sinus wave with a minimum 9 Volt amplitude, this then gently softens down to silence over a 30 second period. 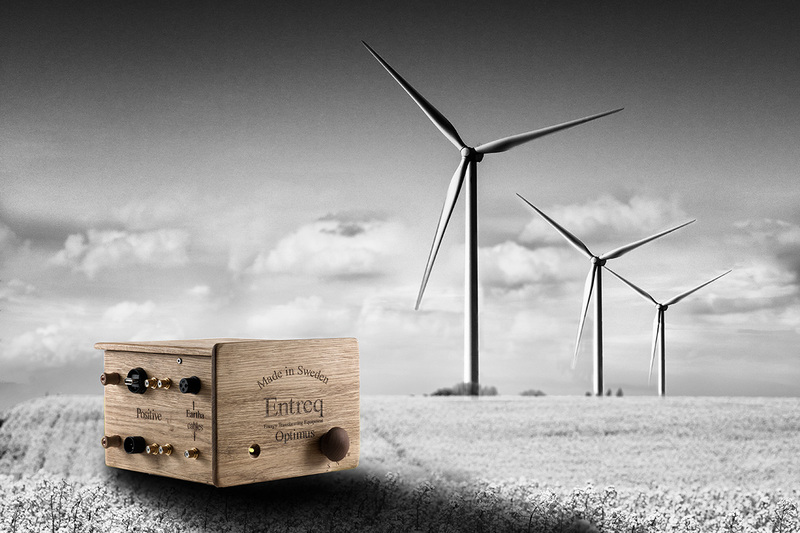 With the design of the ES Pad we have focused on the transfer of very high frequency vibrations & energy. In our design process we found that this area of the frequency spectrum had a far greater influence on actual sound quality than we would have ever thought possible. The ES Pad is barely 35mm high and incorporates a threaded multi faceted hard acrylic base, with a mineral filled soft Pad making direct contact with the equipment itself. This Isolates the equipment from the foundation of what ever it is sited upon while the direct contact of the Pad to the equipment, drains away high frequency energy / vibrations through the mineral mixture itself, converting this energy into a harmless low level heat. 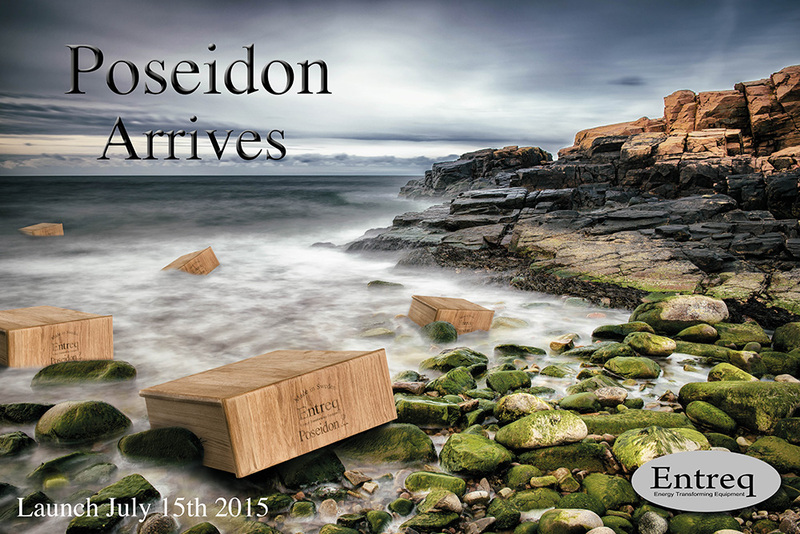 Poseidon has landed! Grounding, like never before. The Poseidon can be best described as three totally independent Olympus Minimus in one neat enclosure. With its three pure solid Silver binding posts the Poseidon offers a tremendous level of performance & an almost limitless set of options. 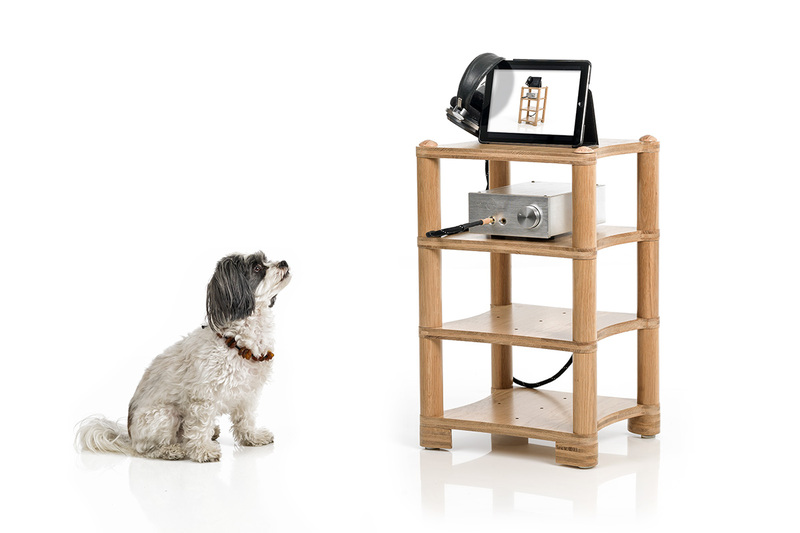 One option in particular is the ability to now Ground each channel of your amplifier, via the negative speaker terminals, while simultaneously & independently being able to Ground your Pre-amp or Dac at the same time. 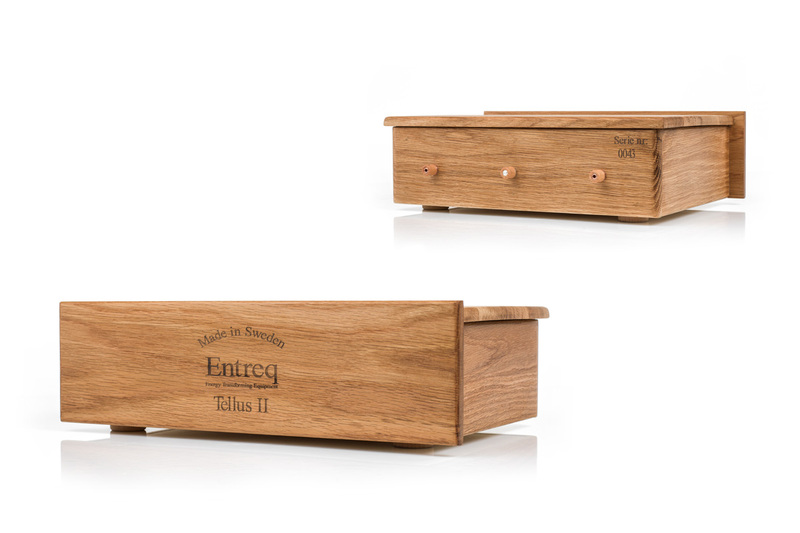 This option alone offers an unrivalled level of performance yet to be attained in any other single Entreq Ground box. This is just one option, please let your imagination and your dealer take you further. The Olympus groundboxes are fundamentally different from both the Tellus & Silver Tellus. The idea for the Olympus was sparked when we designed the “ supercharging “ qualities of the Atlantis MinimUs & Tellus . There were so many unique and interesting details on this development that when we decided to make Olympus we had to free ourselves to implement all that we had learned with no fixed parameters. It was exciting, almost like starting a fresh. With Serie II we take a significant leap in performance. We have minimized the quantity of metal and with the new construction we also have secured that the connectors always fit well. One of the big problem in High End are the lack of standard and the big tolerans for connectors. For example a RCA socket vary betwen 7,85-8,15 mm in dia. This have caused us a lot of problems before since we always use pure metals and not accept alloy. With the new Serie II we had take a big leap in soundperformance but perhaps most important also in the way handle the connectors. 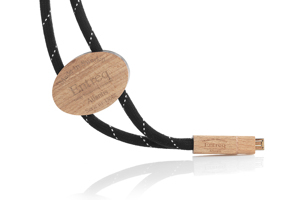 Entreq will be attending The Hong Kong High End Audio Show, organised by Audiotechnique Magazine. We hope you will visit our room, so we can get the privilege show you our assortment and demo the products for you. Look forward to see you. 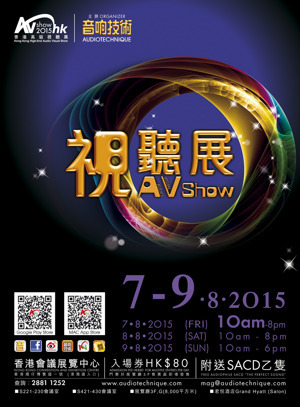 Download AV Show 2015 PDF. 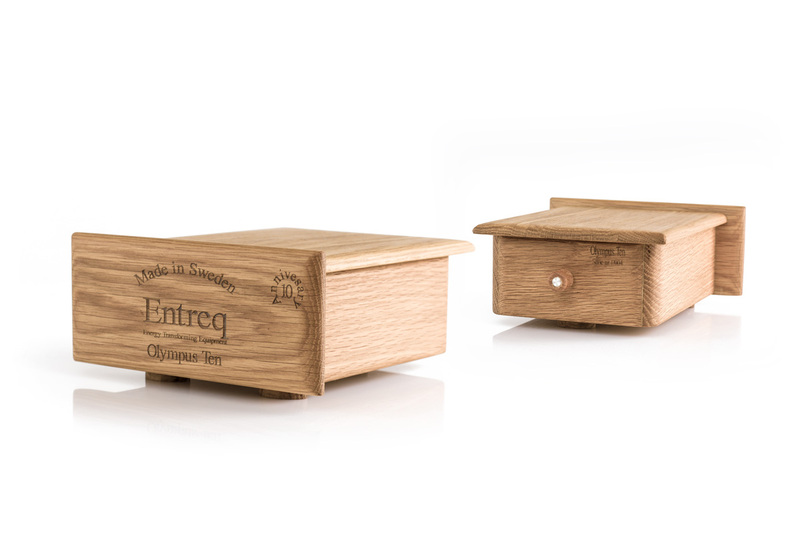 New ground box Entreq Olympus Tellus. 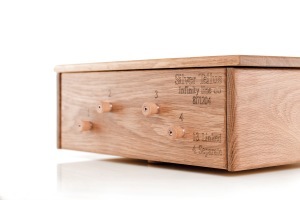 Also there is a new finish, Dark Oak. 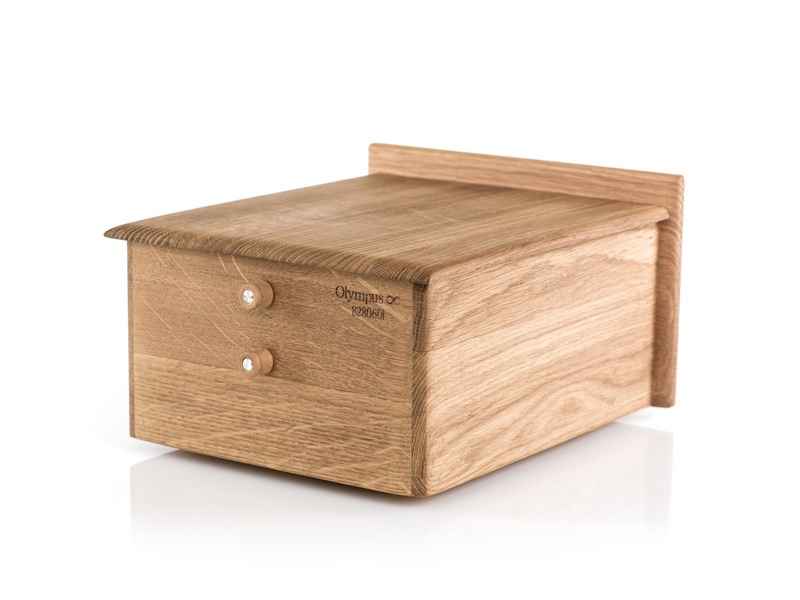 New ground box Entreq Olympus. 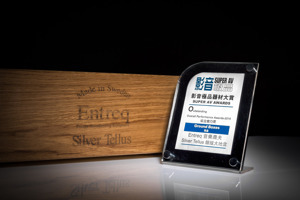 Entreq Silver Tellus award 2014 by Super AV Magazine! Our ground box Entreq Silver Tellus have received "Oustanding Overall Performance Award- 2014" by Super AV Magazine. 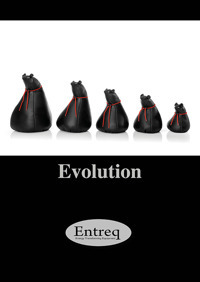 You can now find reviews of Entreq products in PDF format in the download section. Power cord for your digital source. 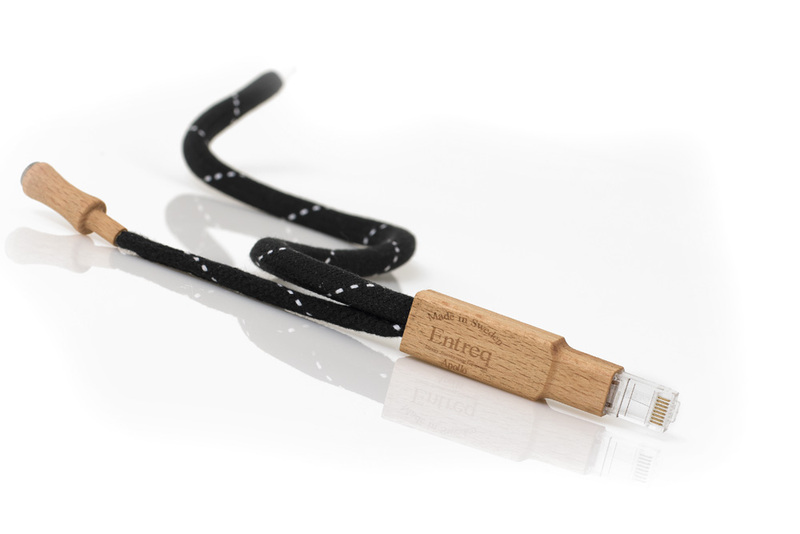 We are not 100% sure but we believe that when we originally released our Discover USB cable, that we were the first brand to release a specialist USB cable for audio use. With the development & now release of our new Atlantis USB cable, we are sure that we are the first brand that use's it's own special "in-house" designed & manufactured contacts and cable. We therefore control every aspect of the cable's design & build, this means we have been able to focus solely, with no compromise, on performance as the key factor in the product being brought to the market. In line with the development of the Atlantis USB we have also been working on a complete Atlantis loom/range of cables. 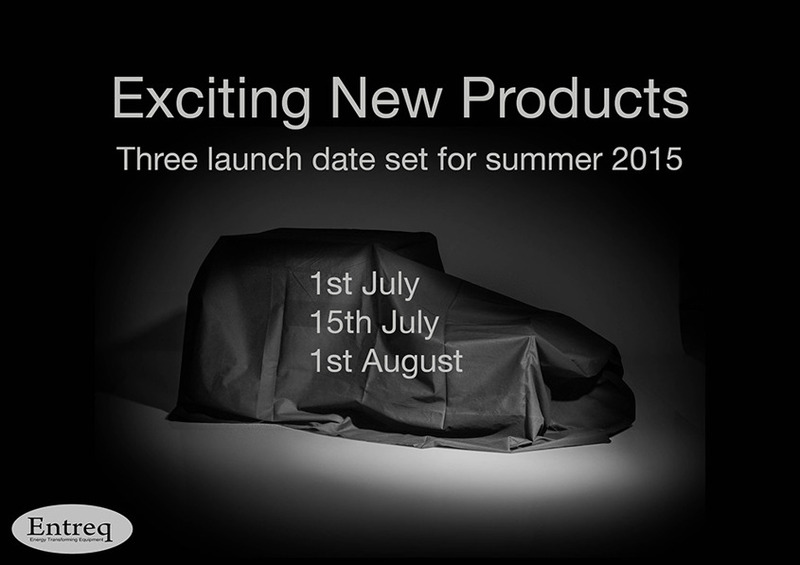 We look forward to introducing these to you over the coming months.